Flip a coin. If heads, the attack does 20 more damage to the opponent. Flip a coin. 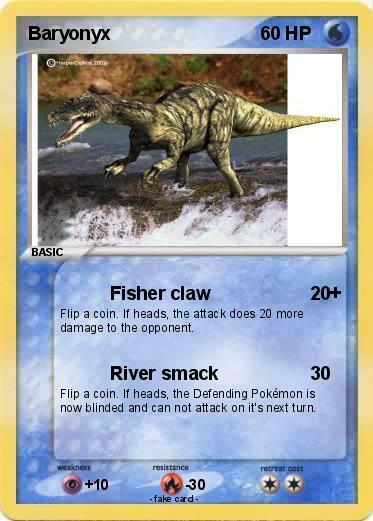 If heads, the Defending Pokémon is now blinded and can not attack on it's next turn.